To the West, is the Atlantic Ocean and the Americas. Facing East, the huge Sahara Desert. The city of Dakar in Senegal sits in between these great physical forces. 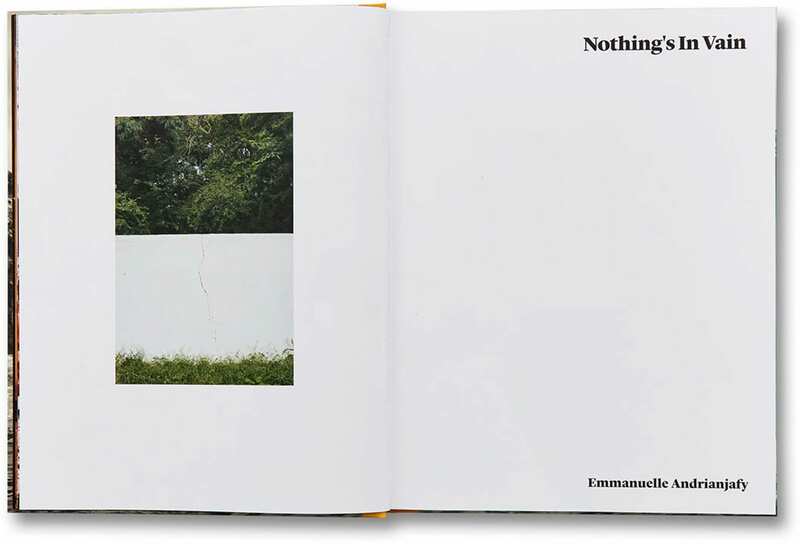 This geographic point also provides the location for Nothing’s in Vain by Emmanuelle Andrianjafy. 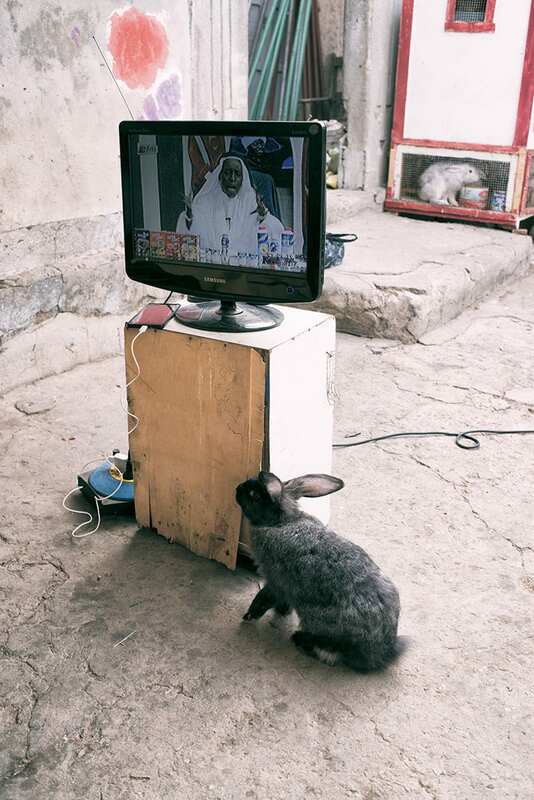 It is a photographic project that symbolically adds layers of social and political resonance, modern history and the quotidian into an understated yet eclectic visual study. 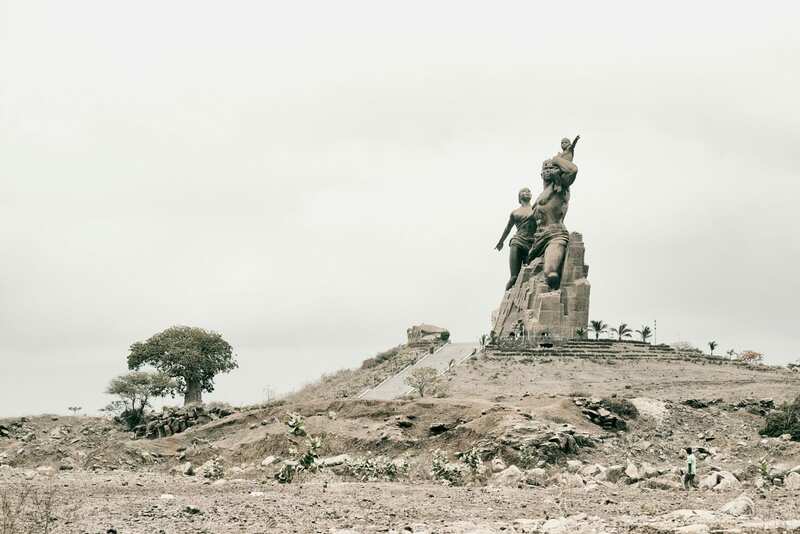 After having moved to Dakar, from France, the Madagascan spent some years immersing herself in photography as a way of addressing her fear and detachment to the city. Reflecting this experience, Nothing’s in Vain presents us a challenge to preconceptions of Africa and perhaps gives us enough to discover some essence of the city that drives forward despite everything. Here is the most part of an email exchange with Emmanuelle. 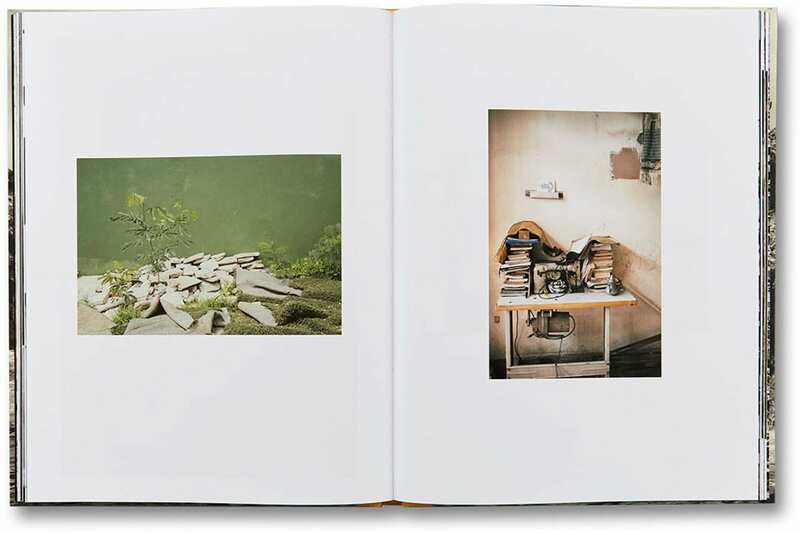 Sunil Shah: My first thoughts on Nothing’s in Vain were that this body of work is about a personal discovery of a new environment, and that changed a little. Photographers are naturally drawn to what is unfamiliar and visually exciting and the camera can also be used as a tool for knowledge making, surveying and for constructing a topology around oneself – a way of engaging with changing circumstances by creating a process of familiarization and understanding. 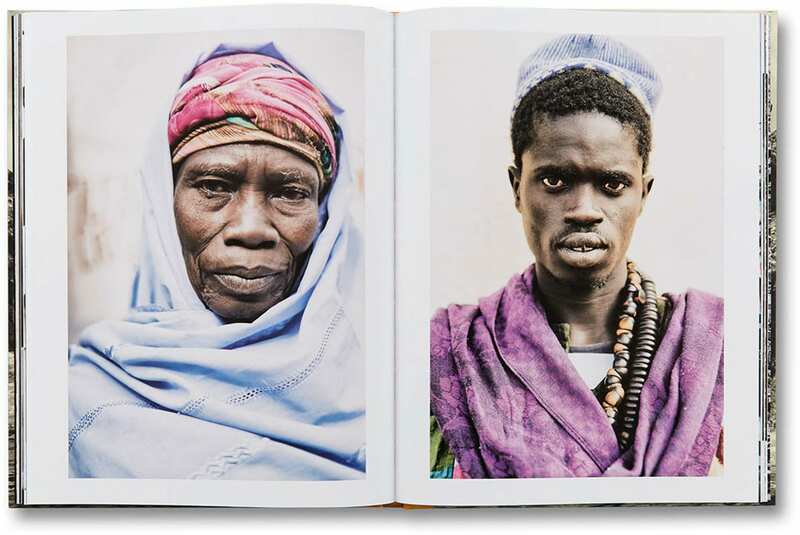 Can you tell me how important the role of photography (and this project) played in your move to Senegal? 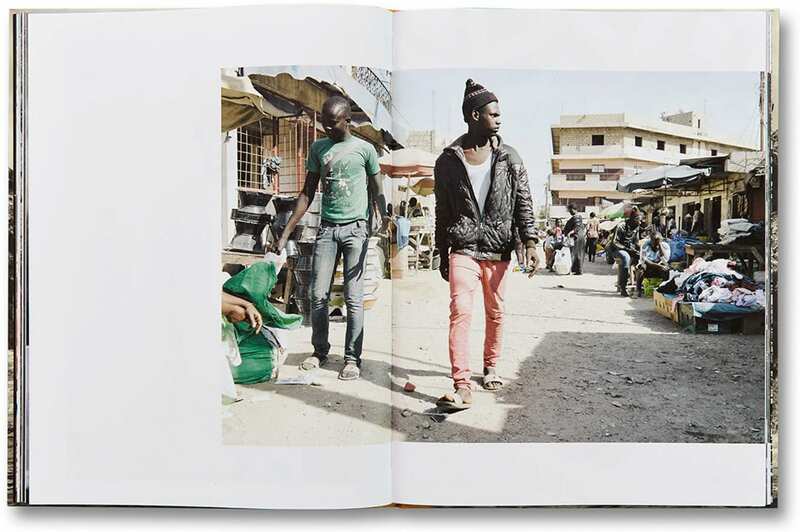 Emmanuelle Andrianjafy: I relocated to Senegal in 2011 and after a few months felt disoriented by Dakar, its capital. Everything about the city made me uncomfortable and raised questions: the landscape, the atmosphere, the situation, the agitation, etc. It seemed so imperfect. I wanted to understand this chaos. 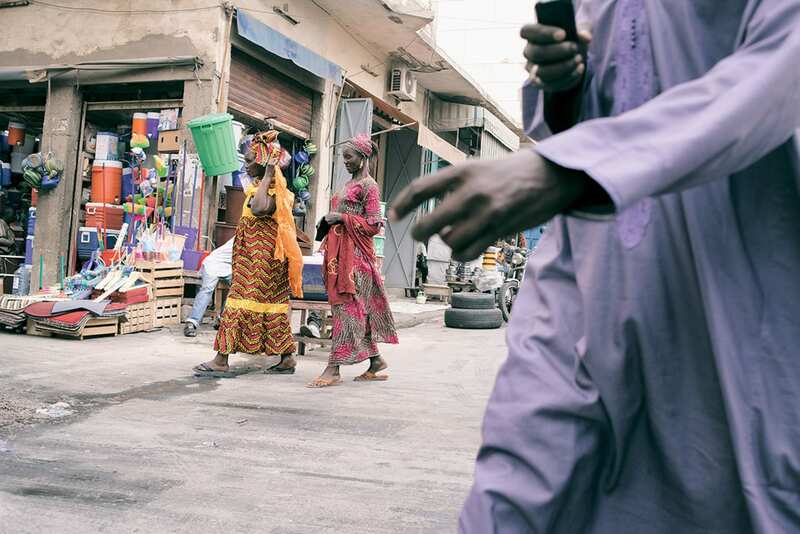 This led me to confront Dakar and because I can photograph, I used photography and worked intuitively. It’s a satisfaction to be finished with the project. I see it as closure to my relocation, to the process of confronting a place that’s unsettling for me. 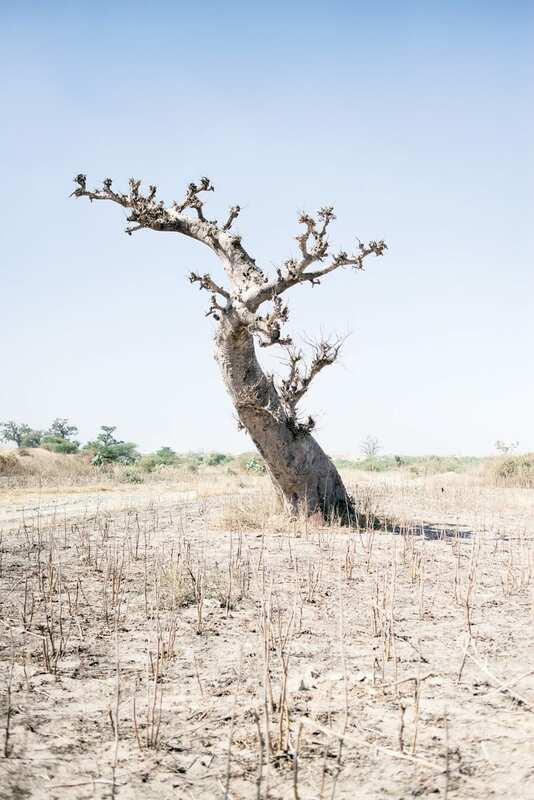 Photography and this project have helped to deal with Dakar and to accept it the way it is. Without both I probably would still be going in circles trying to make sense of it. I’m curious to read how your first thoughts about the book have changed. The project is of course geographically framed, but is not meant as a project that documents the city. SS: I don’t really view this as a documentary project, the work consists of quite an eclectic set of approaches and techniques that reflect your own very personal subjectivity. 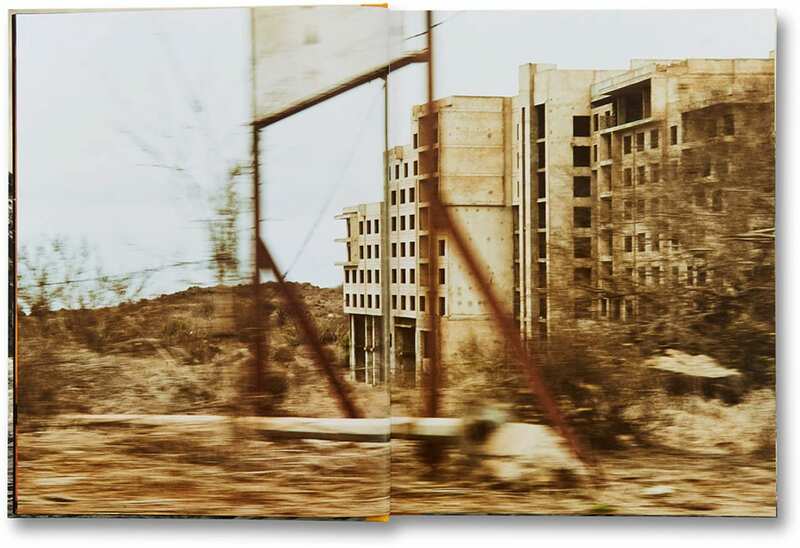 There is blend of formats, the more considered ‘constructed’ photographs and images that may have been taken quickly, from a moving car or on foot. Beyond the depiction of a city and its inhabitants, there is a contrast between the close, personal proximity of the portraits and the images of street life, urban decline and abandoned regeneration, you seem to manage all this without reducing the content to stereotypes or cliché. The portraits seem to offer this balance between the personal and the distance alienation in the city evokes. How did you develop this open-ended visual approach? EA: I didn’t have a visual strategy in mind when I started the project. 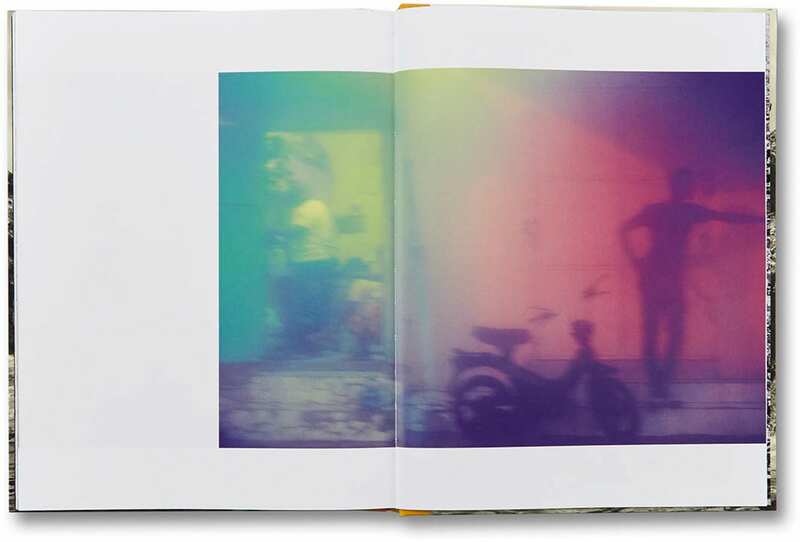 My method was to immerse myself in the city, to photograph intuitively and experiment. A lot came down to how an image made me feel. I considered each one individually, rather than as part of a series while making the photographs. This resulted in a variety of approaches and photographic languages which I found worked well together while editing. 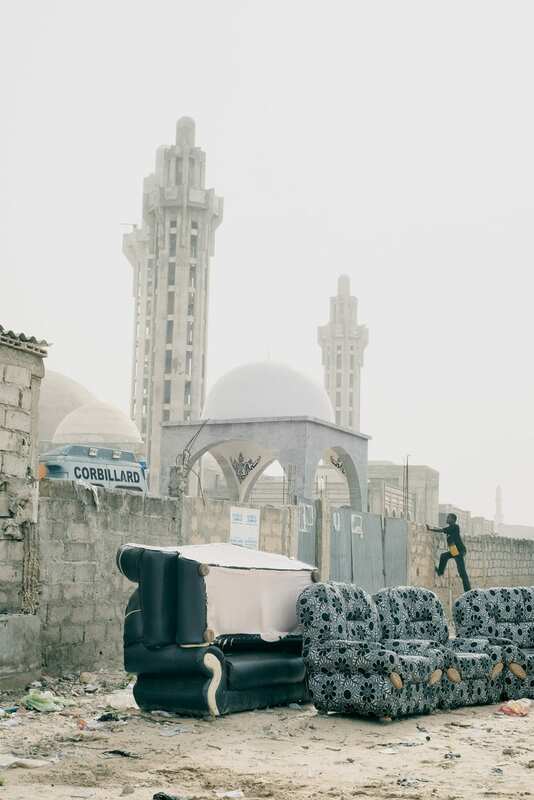 It made sense to photograph all the facets of Dakar from its streets, to landscapes, to found objects, to people, but also more abstract elements. They form my impressions of the city. The portraits were probably more complicated. Approaching, talking to strangers then asking for a picture is not something I can do. It doesn’t help that Dakar is not a camera-friendly place. So, I worked with a fixer, we walked the streets, I would identify people I wanted to photograph and he would start a conversation. I think the portraits add considerable sensitivity to the project. I have always viewed the environment as it simply is, guided by an honest need to confront it. So again, a lot happened intuitively. SS: Can you tell me a little about the editing process? Was there an edit before thinking in terms of a book or was the edit made especially for print? EA: I hadn’t thought about the form the project would take when I started or while photographing. I was focused on producing. I had a “yes”, “no” and “maybe” file after each shooting period. I had small prints which helped to become more familiar with the images and went back to them regularly during the project. When the photographing phase was over, I categorized the images from the “yes” folder: portraits, nature, street, abstract, etc. At this point, although the form was new to me, I considered the idea of a book. I thought the entire body of work could be presented, properly contextualized, and the different genres could exist together. So, I started to work on a dummy and experimented with sequencing with my prints spread on a table. 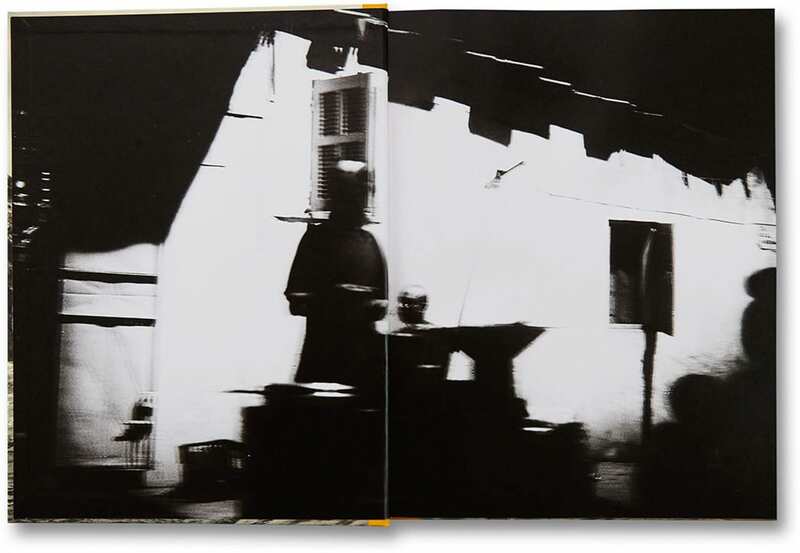 I must admit it was quite difficult to get started: how do you begin the book, how do you end, how is an image displayed on a page, how do you transition from an image to another, how do you bring rhythm and structure, etc. To make it simple, I alternated categories, picked an A4 format, and tested different image sizes. I made 3 versions until it felt I was going in circles so I stopped. I felt it needed input from professionals of the book form: a designer and publisher. This was the best I could do as a photographer. Then I submitted to the First Book Award. SS: So, let’s talk about the title and the text, which compliment the images very well and for me, the key to opening up reflections on life in Dakar, society and the politics of the state, underscored by the metaphor of the sand and desert always threatening to envelope the city, yet life continues and survives against forces that threaten its development. How did the title and text become realised? Was the text written specifically for the book and what is your relationship to its author, Emilie Øyen? EA: Yes, it’s a place that raises many questions on human nature, society, and life. Like everywhere, people get on with their lives, just in different contexts. I like the metaphor of the sand blowing from the desert, men and women sweeping, this cycle which I find is common to most human lives. The dummy had another title which was A Life by the Sea. After speaking with Michael (Mack) we decided it wasn’t the best title. I am not a native English speaker and this one conveyed a different feeling/image than the one I had in mind. We came up with alternatives and Nothing’s in Vain was picked. This reflective title is relevant in many ways: my experience here, the context in Dakar, life in general. It also refers to an album by Senegalese artist Youssou N’dour. As for the text, it was written specifically for the book. Emilie is a writer based in Dakar. I met her in 2015. She happened to be going through a difficult transition in Dakar too. She knew I was working on a photographic project and I wanted a text in the final book, something poetic but not clearly defined yet. It was not a priority for the dummy. In early 2017, I had given her a copy of the dummy. Then I was informed I won the award and we had a little less than a month to work on a text. 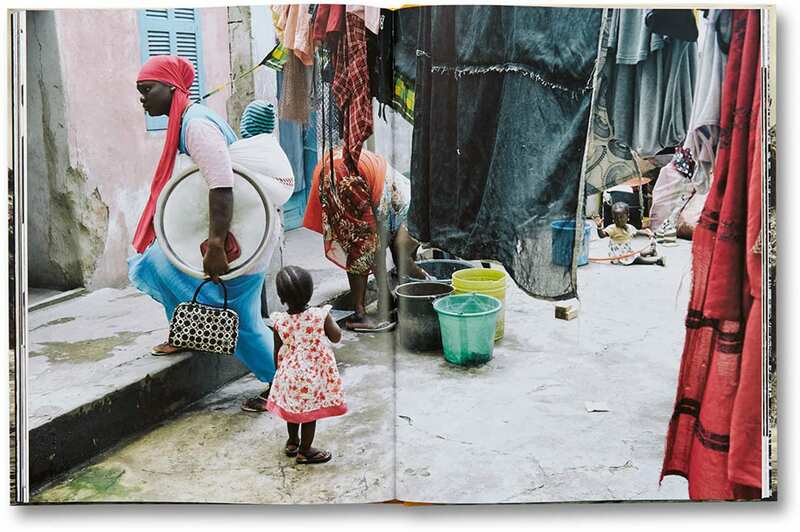 Emilie was available to write, knew about the project, has a personal experience of Dakar, and I liked her writing style. SS: Finally, I’d like to touch on the aspects of representation. The “Western” idea of Africa has been one of seeing it as a singularity, a continent that’s often been (and still is) considered and exploited in terms of its resources, whether human, natural or economic or as a zone of conflict. Photography and art have been heavily implicated in creating and shaping knowledge of the continent. I think it’s important to note a couple of points, one that points towards what is represented and how and secondly, who is doing the representing. Having grown up in Madagascar and aware of your own cultural difference in France, what are your thoughts on how Africa is typically seen in the West? EA: It’s been almost 60 years since independence in Madagascar and Senegal. My view is that we have to move on from referring to the west and colonialism. I’m not interested in the idea the West has of the African continent or fighting existing narratives among western audiences. I am more concerned about how we see our own reality: we should put our energy in telling ourselves and the world our stories, the ordinary, pleasant, unpleasant, as it is. Maybe once the west has a different idea of the continent, they will start taking different pictures. SS: In terms of showing this work, in addition to the release of the book on Mack, are there any exhibition plans to show the work? 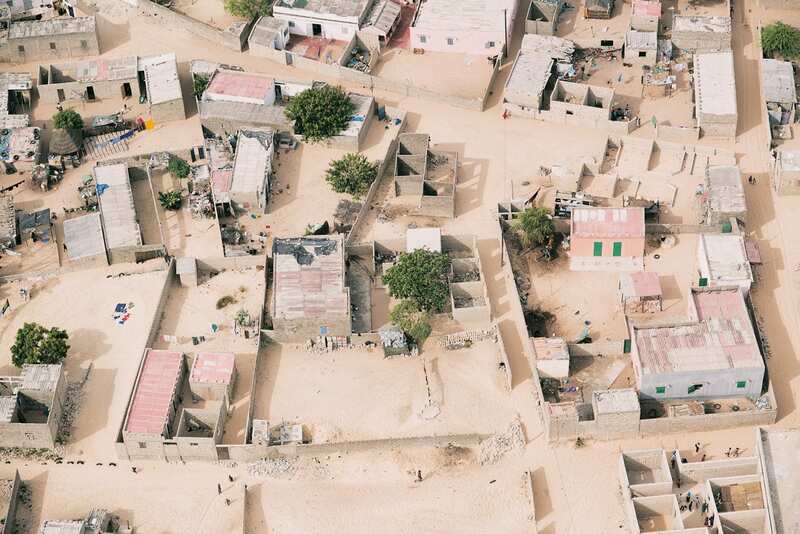 And what has been the response to the work in Dakar? 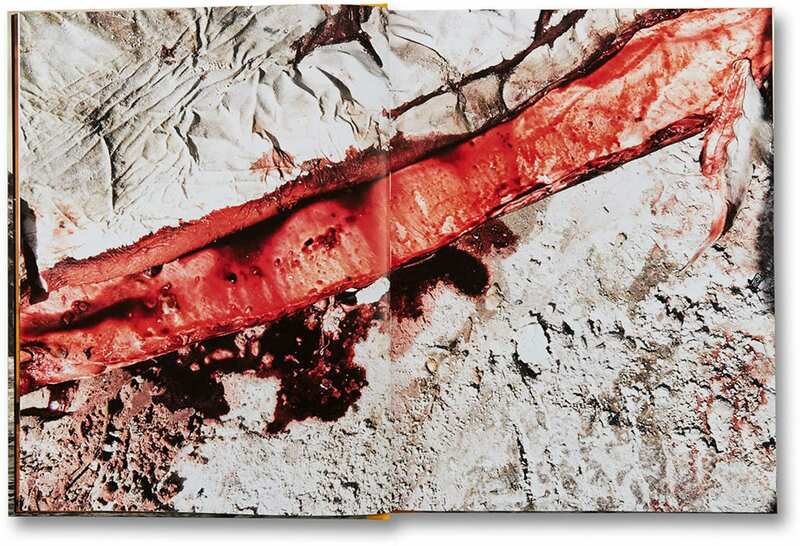 EA: After the launch of the book in May at Photo London, the project was exhibited as part of the CAP Prize at the Image Afrique Festival in Basel, projected during the Festival Voies Off in Arles and at the Athens Photo Festival. It should tour to other venues on the African continent before the end of the year as part of the CAP Prize. In Dakar, there is an event scheduled end of September with RAW Material Company, an art center. 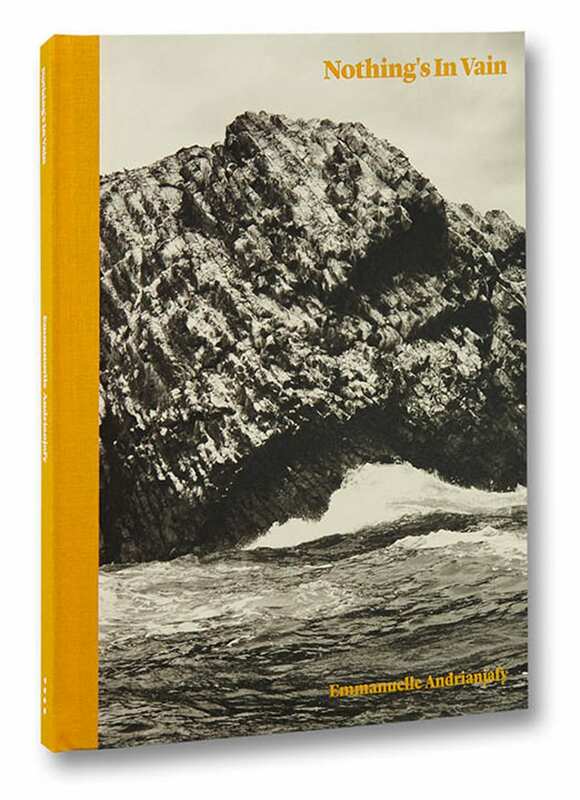 It will serve as a book launch and will take the form of a conversation. So, for now, it hasn’t gotten much exposure in Dakar and the region. 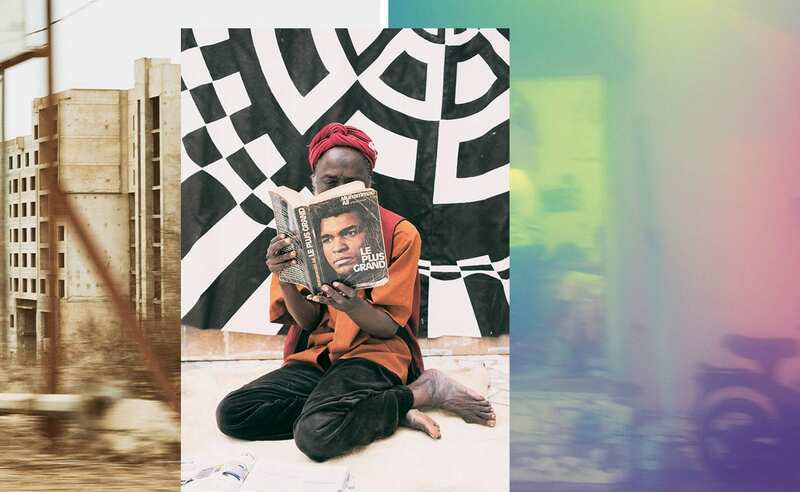 Posted in Feature, Interviews and tagged Africa, Architecture, Colonialism, Documentary, Emmanuelle Andrianjafy, Mack, Mack Books, Modernity, Nation, Photography, Portrait, Postcolonial, Street Life, Sunil Shah, Urban Life.